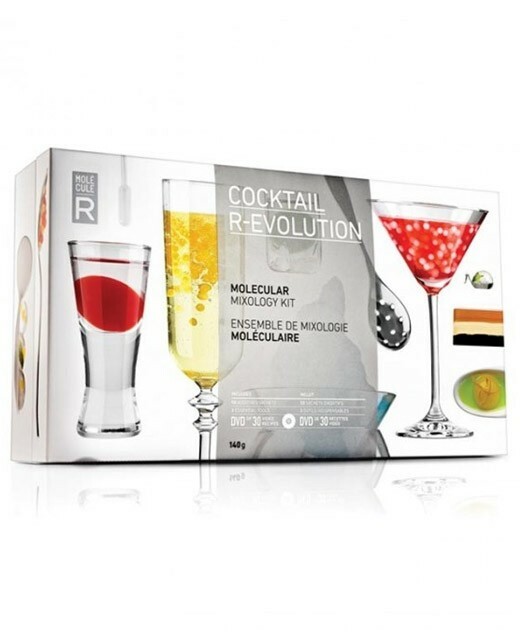 This Molecular Cocktail Kit R-evolution will enable you to create a molecular mixology product. 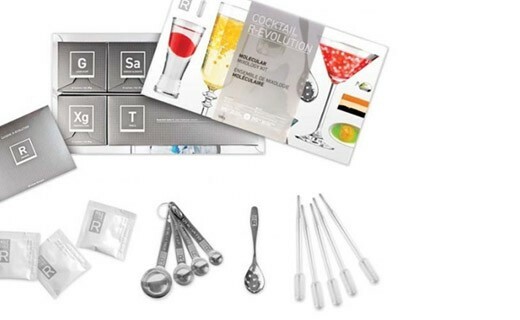 With this kit, you will learn to destructure you favorite cocktails! Serve your mojito in spheres that will explode in your mouth, bite in an alcohol snack, or add lime air to your tequilla shots, to recreate at home the ambiance of the trendiest bars!